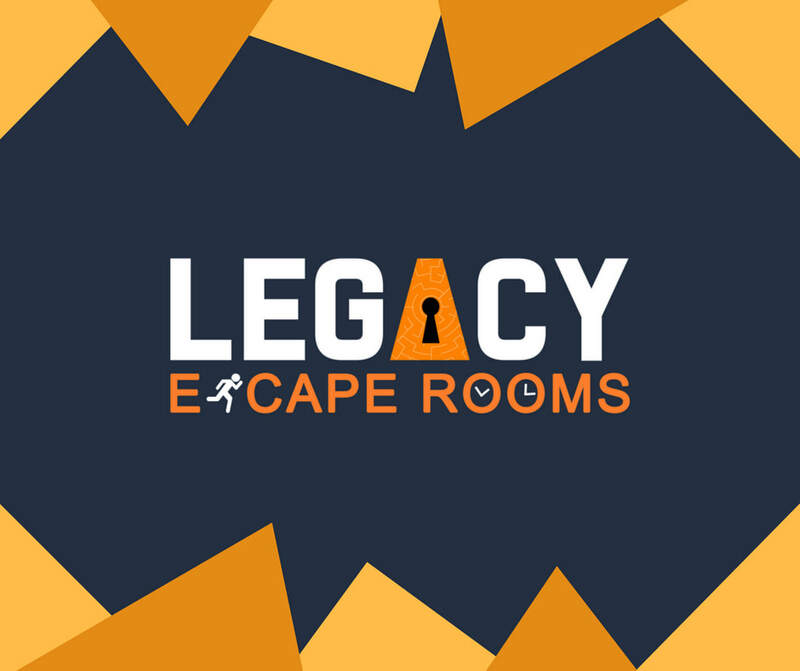 Group Events - LEGACY ESCAPE ROOMS - your immersive escape room in Orange County! Whether you're hosting a Team Building event, Birthday, Anniversary, or a Bachelor/Bachelorette Party, we are a fun filled destination that provides a unique and adrenaline pumping, fun bonding experience! ​Our game is designed with team building in mind and requires everyone's contribution and teamwork, resulting in a great sense of accomplishment and camaraderie! The clues and game are adjusted to also accommodate larger groups to play at one time. 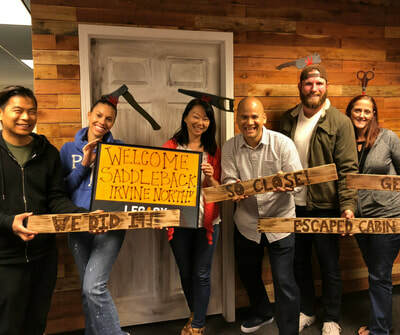 We personalize the game towards the person or event you're celebrating, please connect with us at least 24 hours prior to your reservation to add more fun surprises to your game! We also have a private lounge area to host your event, meeting, or debrief your team building experience. 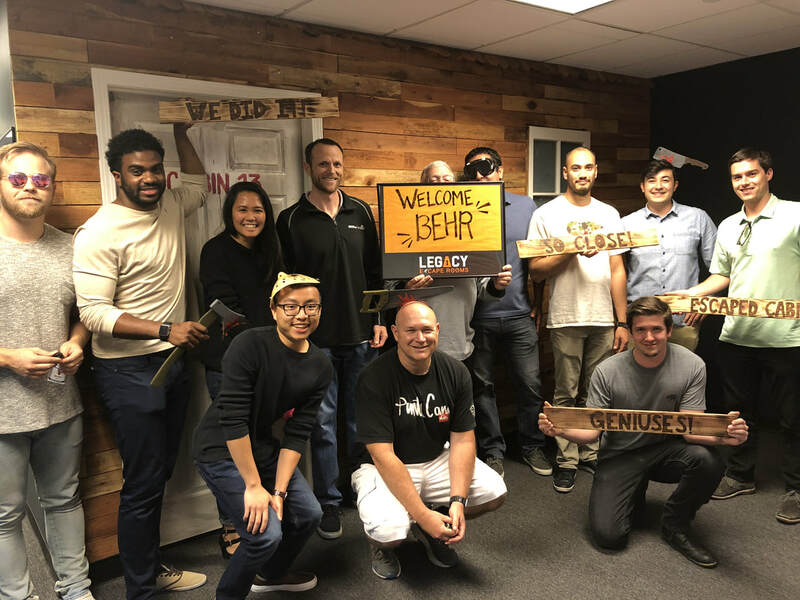 Please let us know the preferred date/time, approximate number of guests, interest in using our private party lounge area, if you're interested in catering options and any other related event information. Get Updates on New Games!